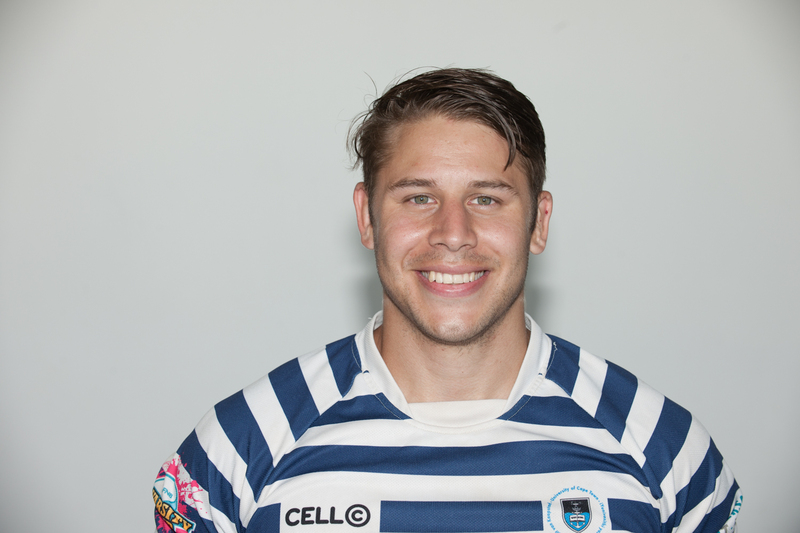 With the beginning of the 2017 instalment of the FNB Varsity Cup presented by Steinhoff International fast approaching, the new FNB Ikey Tigers captain Jason Klaassen has weighed in on the team’s progress ahead of their opening game against FNB Madibaz on the 30th of January. “In terms of the team, we’re looking positive. We’re more experienced than last year, with good attitudes and we’re all wanting to do better,” said Klaassen, who, like many others, will be hoping for a more positive outcome this season. The team recently played a warm up game against arch rivals FNB Maties as they looked to execute all that they had been working on in training. While still just a preseason game, Klaassen noted how important it was for the team to be able to see what they still had to work on before the season begins. “It was unfortunate that it [the game vs. Maties] never went our way, but we’d rather make those mistakes now than during the Varsity Cup. So in terms of positives, all our mistakes are completely fixable. We made small errors that cost us, and we’ve been working hard on fixing those errors this past week,” he said. The FNB Ikey Tigers were also set to take on the DHL Stormers in a training session earlier this week, but unfortunately the latter pulled out. This means that all eyes are set on the preseason fixture against FNB UWC on Saturday, which presents the team with another chance to fine tune their game. “The team is excited, and we’re looking forward to getting some game time under our belts before the season kicks off. We hope to iron out all the mistakes we made last week going into the game against UWC,” said Klaassen. The FNB Ikey Tigers are set to kick off their 2017 FNB Varsity cup campaign, at the Tygerberg Rugby Club, against FNB Madibaz on Monday, the 30th of January at 18:30.